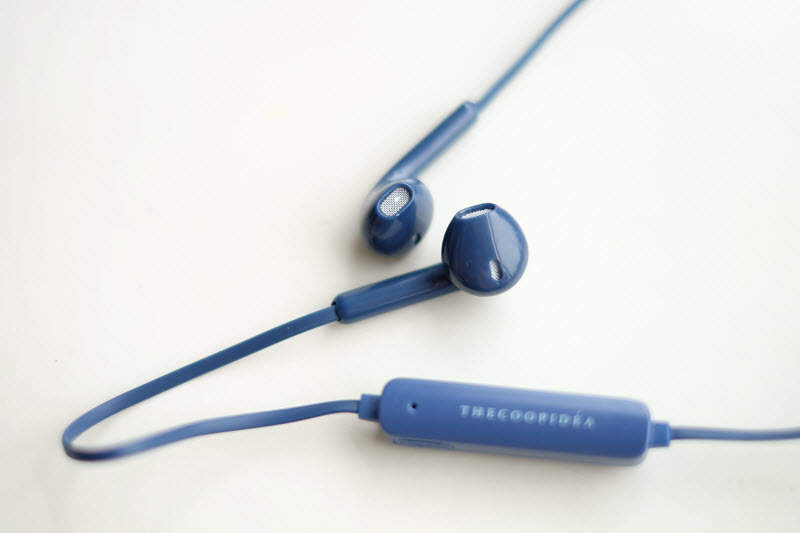 Today we are going to review the wireless earphone from Thecoopidea called sprout. Thecoopidea sprout is colourful, you can choose the pink, dark blue, tale green and white. 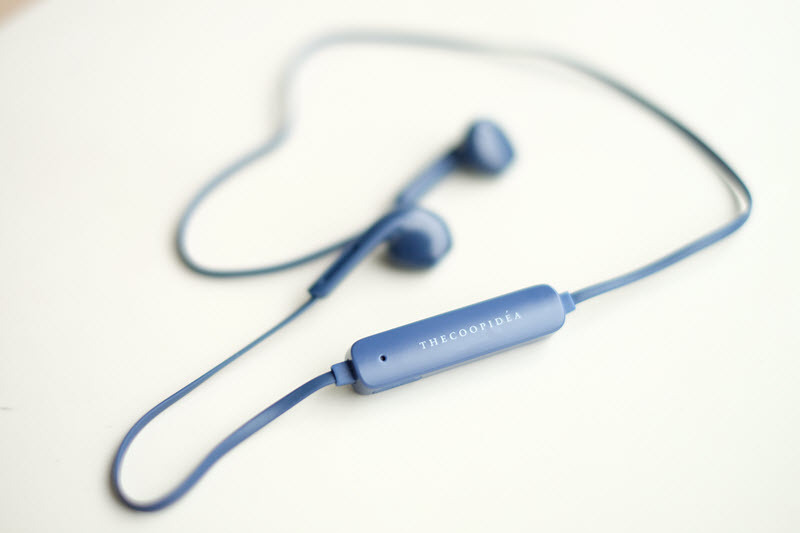 Thecoopidea sprout wireless earbuds casing is similar like the EarPods from Apple. 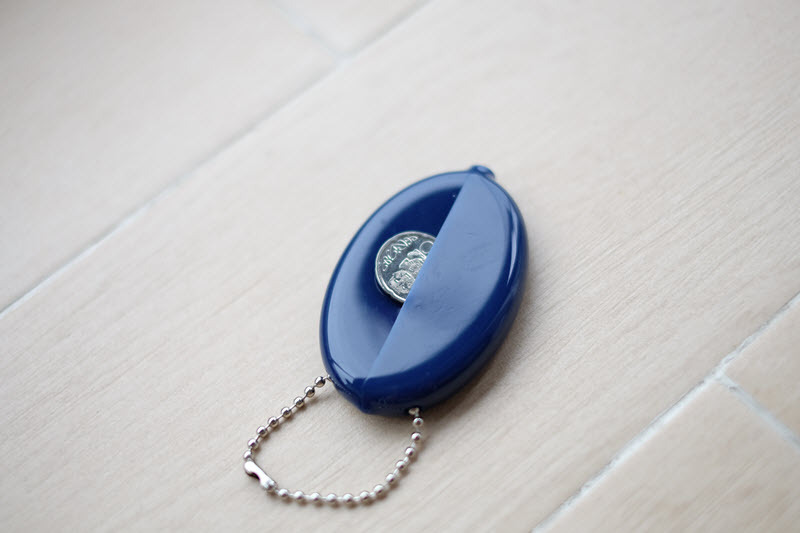 Coin purse was a surprise, normally earphone comes with accessories related to it. 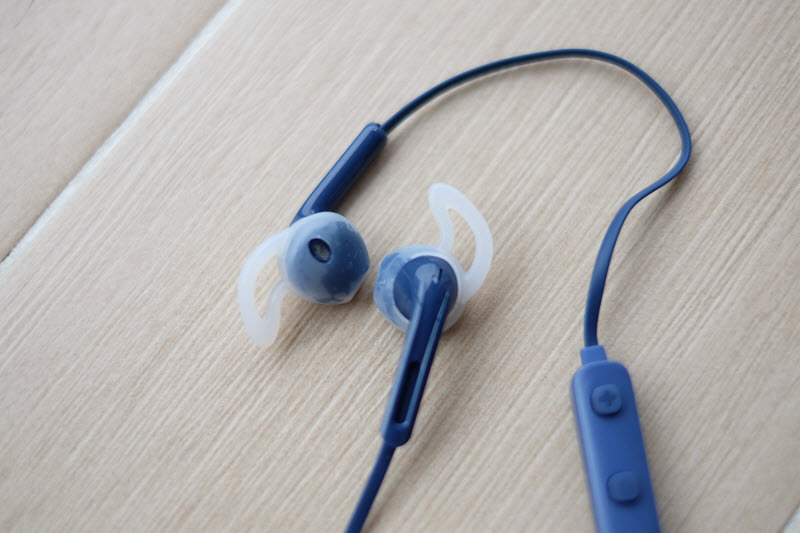 The silicon caps will secure the earphone on your ear, useful if the sprout keep falling out of your ear because of the shape of your ear. 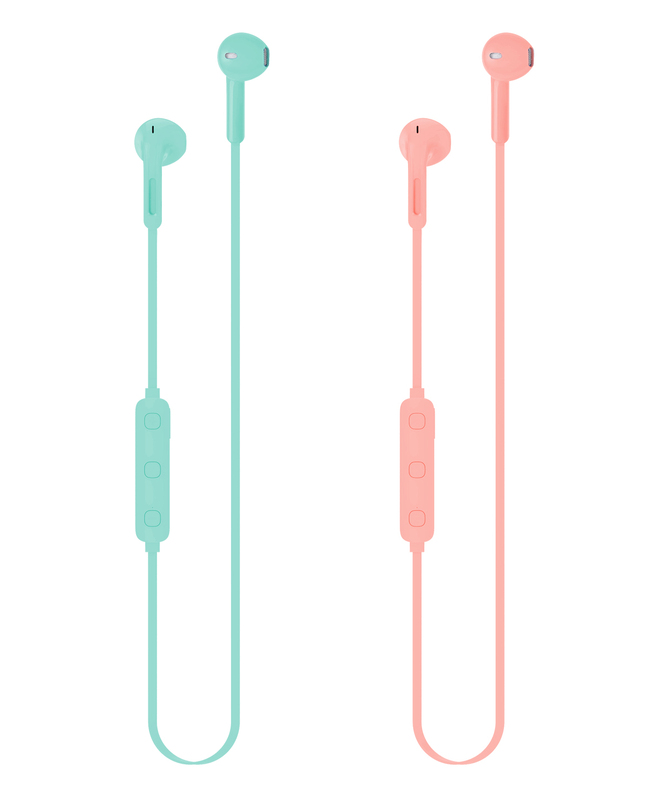 Instead of white color, I think it would be better if it’s a matching colour with the earphone. Manual has a clear explanation, guided with picture. The enclosure is lightweight which ok for comfort. The construction and quality is a little bit below standard but acceptable. The colours are pretty interesting: dark blue, tape green, pink and white. 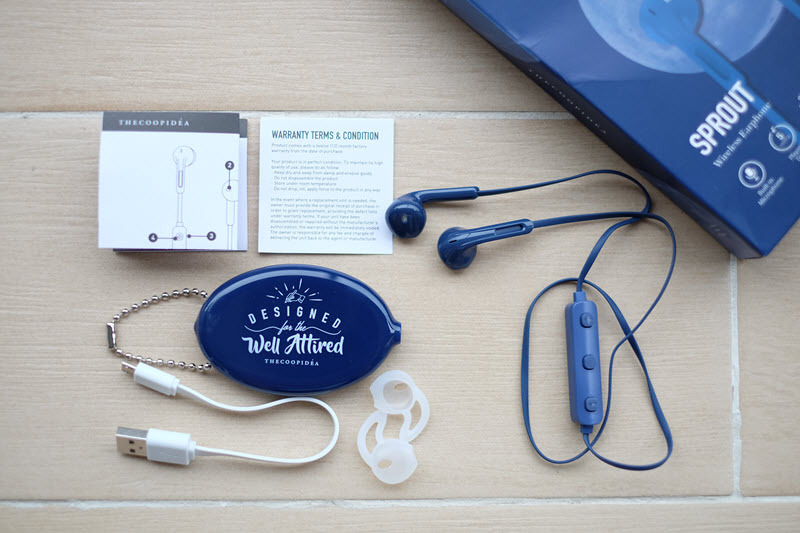 The earbuds design is not for everybody, some people like it, some don’t which goes back to your preference. 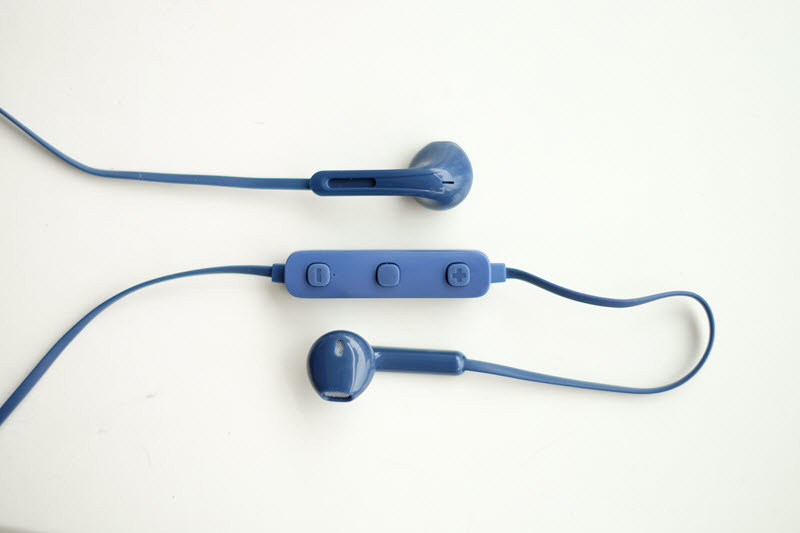 This earphone is for people that doesn’t like component that inserted to your ear canal. 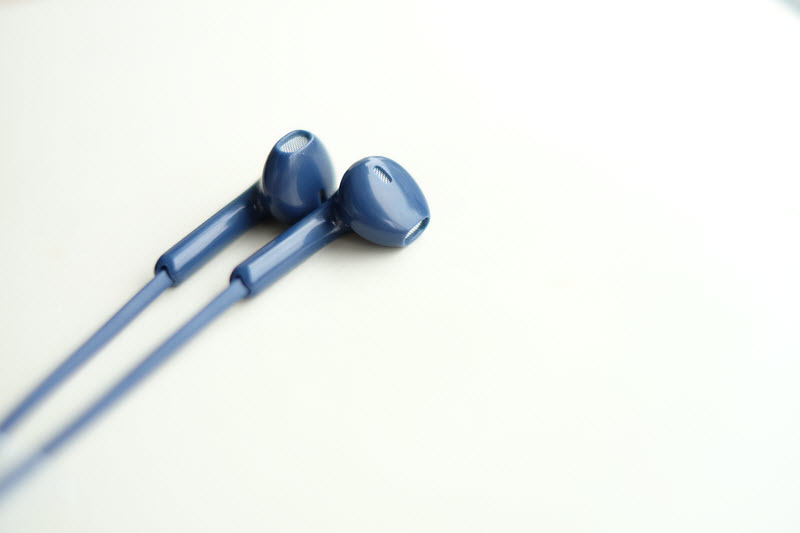 There isn’t a lot of noise isolation caused earbuds doesn’t create a tight seal and it’s ok if you are not too concern about sound quality and to be aware of your surrounding. 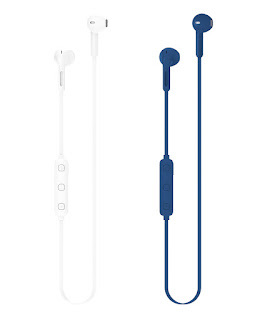 The caps are pretty useful to keep the earbuds stay on your ear, it's working pretty well especially if you are doing a light workout but I wouldn't recommend it for a workout, the volume control will add some weight when it swing and rustling sound create by the cord friction. The volume control is pretty lightweight considering that’s there’s battery inside. You’ll notice the weight when you start moving. 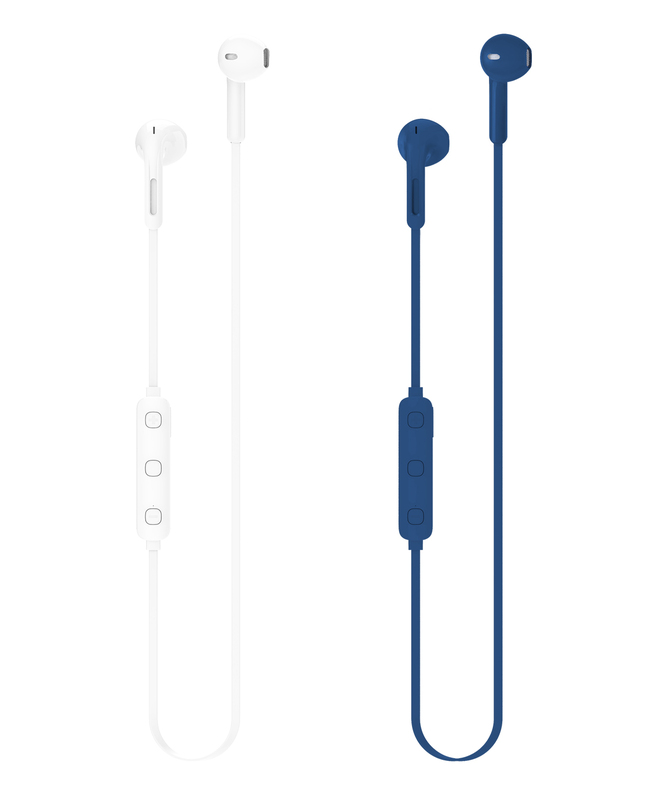 I need to arrange my cable once in a while because it has the tendency to pull the left cable and earbuds to the right where that part is heavier. 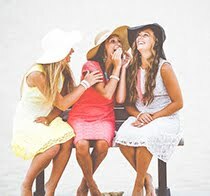 wearing the cap will help you to some extend. The flat cable tangle lesser compared to round cable. the mini USB port for charging located at the side of the volume control. You cant listen and charge at the same time, it will turn off during charging. The buttons on the volume control are responsive and giving a nice feedback. I like that they have included notification for the battery level, click the - button twice and you'll hear the remaining power in percentage. 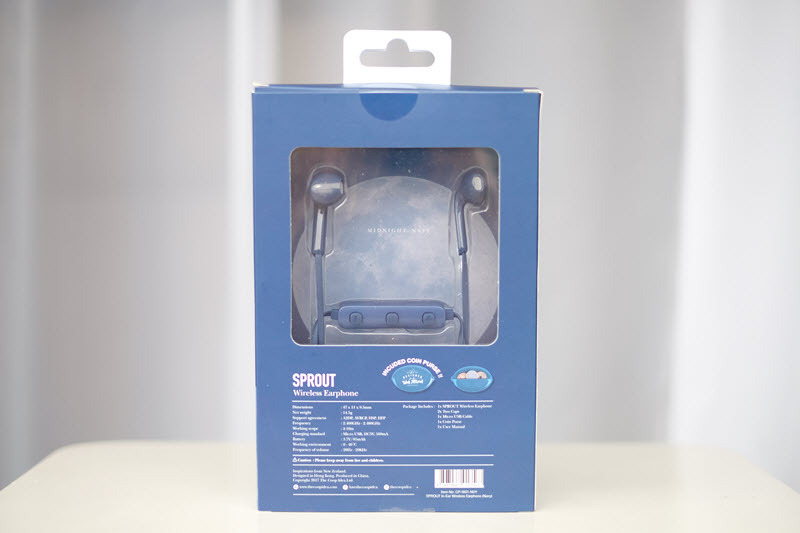 In manual, it's mentioned that you can connect two sprout together. Battery can last for 5 hours for music playing, 6 hours talking time and 200 hours standby time. 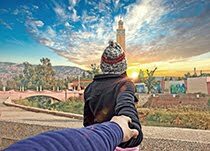 Pairing is fast, for the first time hold the power button for 3 seconds and pair it, the next time you turn it one, it will be automatic if you have turned on the Bluetooth in your device. Bluetooth range about 10 meters, start to drop after that. There’s one or two time when the Bluetooth suddenly drop but reconnect within seconds even though I’m pretty close to my phone. The bass is presence but it’s thin and lack of layers. 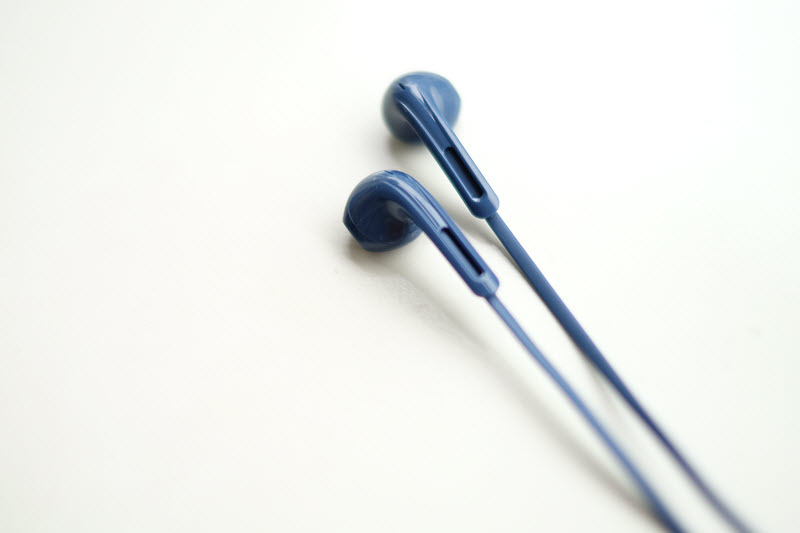 One factor why it doesn’t perform very well its because lack of isolation which is common for earbuds type. The mid is a little bit warm and backward, doesn’t really provide separation. The highs are subtle by the mids and bass. Soundstage is pretty minimal, it does make you feel that your are listening in a small tight place. 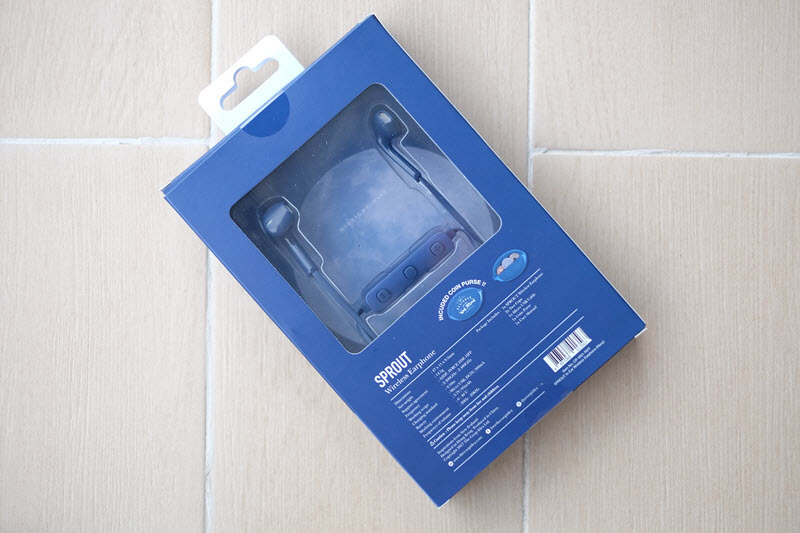 I prefer the sound signature from original Apple earpod more than the sprout with more clarity and wider soundstage. 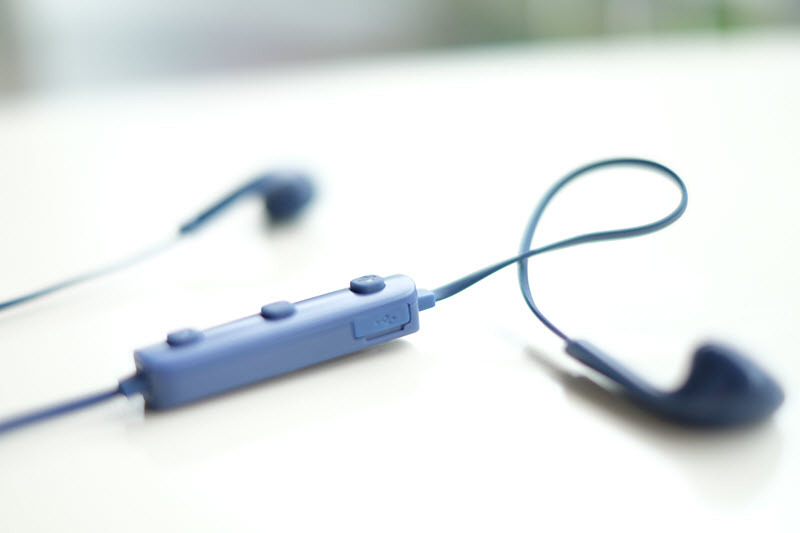 The coopedia sprout offers a stylish wireless earbuds. 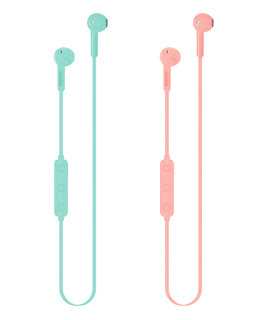 it's a little bit expensive selling at USD 38.99 If you prefer a colourful wireless earbuds and not too concern about the sound quality, prefers earbuds type over earphone, the sprout could be one that you are looking for.